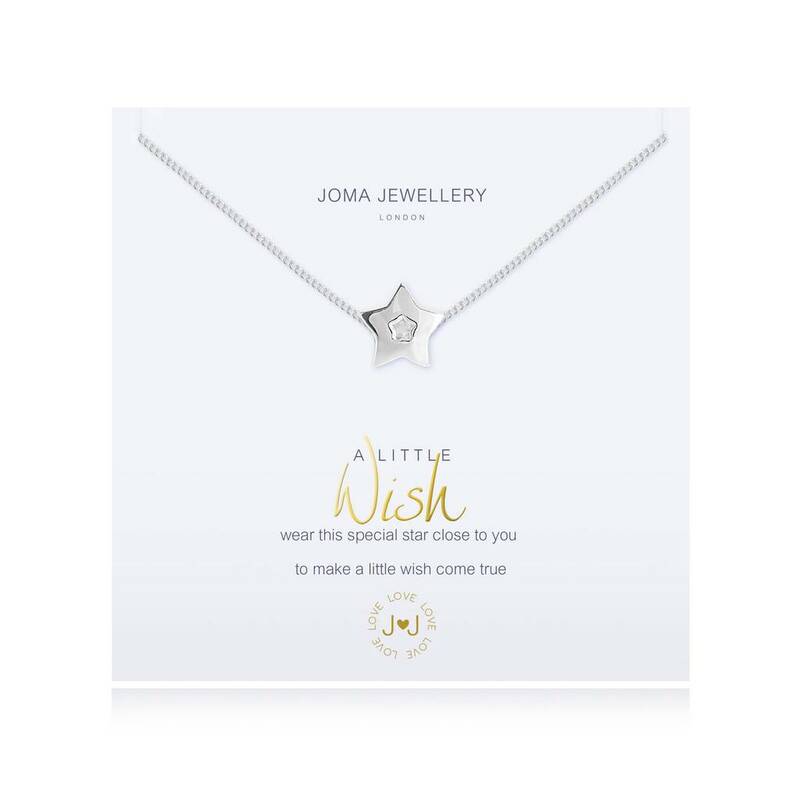 Featuring a silver necklace with a pretty silver plated star charm with the words “Wear this special star close to you to make a little wish come true” on the gold foil presentation card. 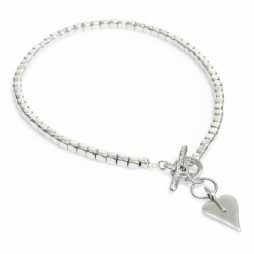 Why not team this beautiful necklace with our matching A Little Wish bracelet and earrings! 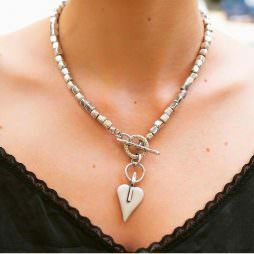 Length 46cm (18″) with a 5cm extension chain. 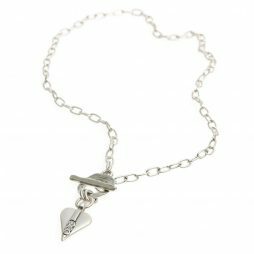 Joma Jewellery was established in 2008, to create and celebrate timeless beautiful jewellery that can be collected, worn and loved, again and again. They still have the same vision now that they had then. 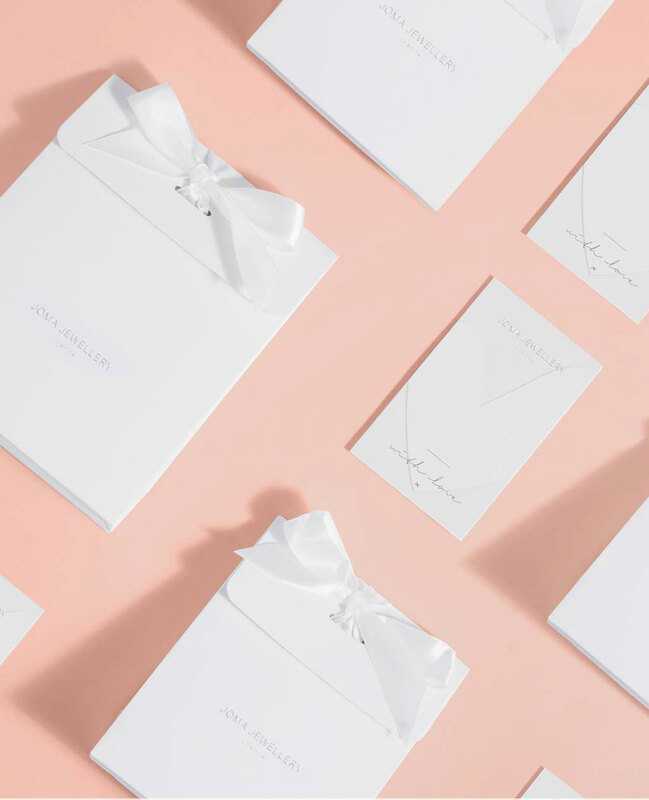 From their first capsule collection created on their travels through the Far East, they have been incredibly lucky to work with their wonderful team that have helped to create and grow Joma Jewellery. 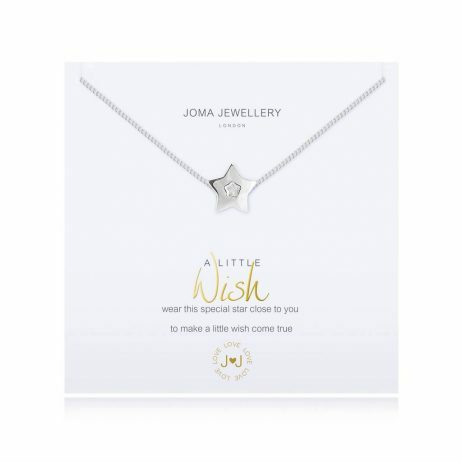 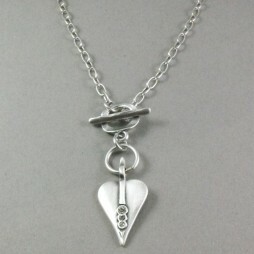 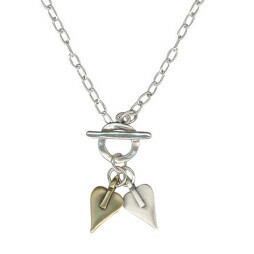 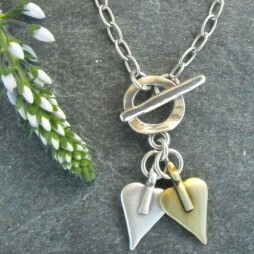 Joma Jewellery a little, Gift Ideas, Gifts £0 To £20, Necklaces, Joma Jewellery, New Arrivals.